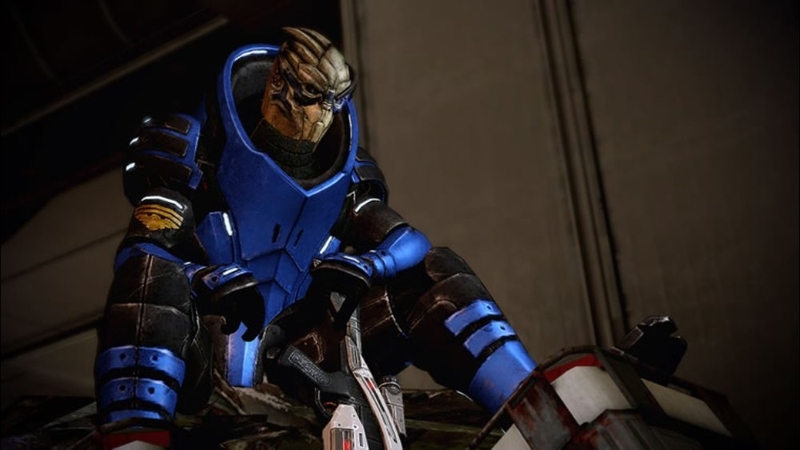 Narrated by Martin Sheen, download the Story so Far video for a recap of the events of Mass Effect 1 and get ready for the action packed sequel Mass Effect 2, out now! Cerberus has procured the service of Kasumi Goto, the galaxy’s most enigmatic master thief. In return for her help, Kasumi has asked Shepard’s help on a dangerous heist to infiltrate the vault of a deadly master criminal named Donovan Hock. Gain Kasumi’s loyalty on the planet Bekenstein, where Hock is throwing a party for the galaxy’s richest and most deranged criminal minds to recover data of great importance to Kasumi... and to the galaxy at large. New squad member, weapon, research, and achievement. 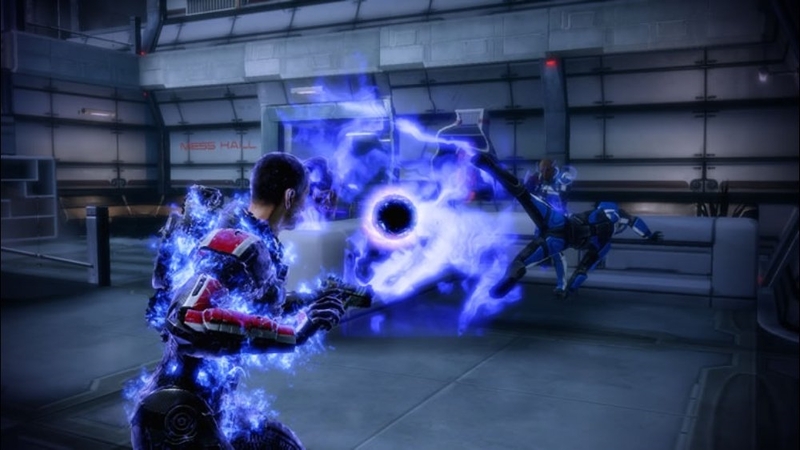 Commander Shepard and his elite team fight for the lost in Mass Effect 2. 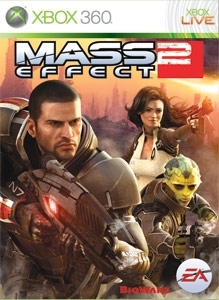 The fate of mankind hangs in the balance as Shepard launches a desperate suicide mission against the greatest threat mankind has ever faced, the Collectors. 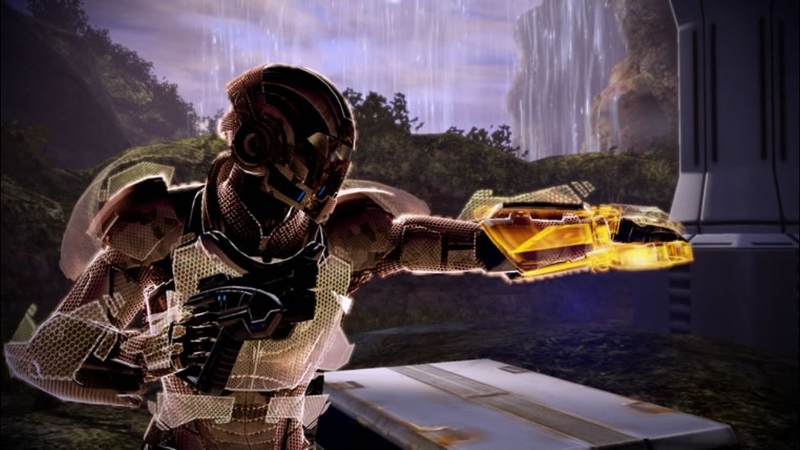 Download this launch trailer for a look at the emotional and action-packed gameplay that awaits you in Mass Effect 2. 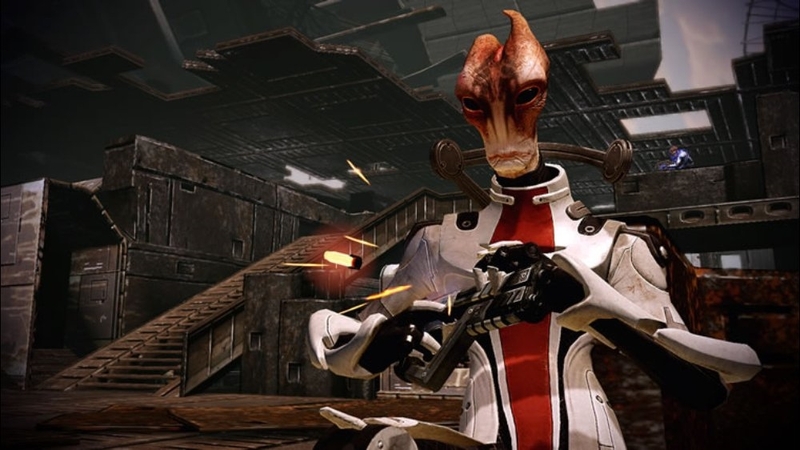 Check out the world premier of the full length Mass Effect 2 Cinematic trailer! Humanity faces the greatest threat of its brief existence. 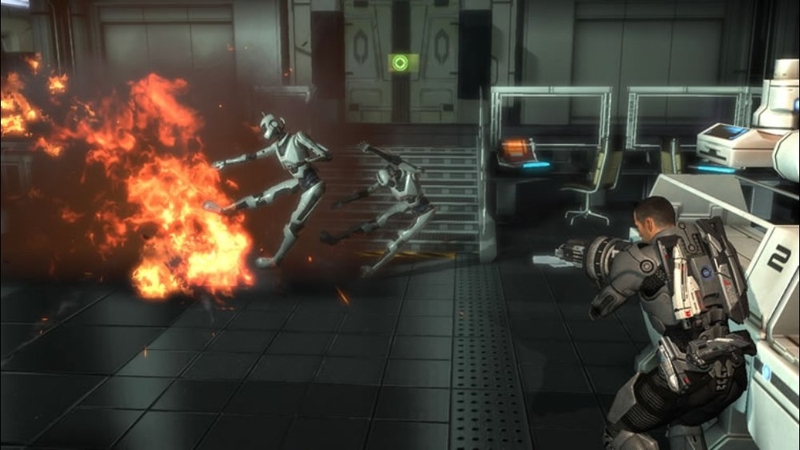 Commander Shepard must assemble the galaxy's deadliest team, and lead them on a suicide mission to save mankind. Coming January 26th to Xbox 360! Pre-order at GameStop and receive the Terminus Assault Armor and M-490 Blackstorm Projector! 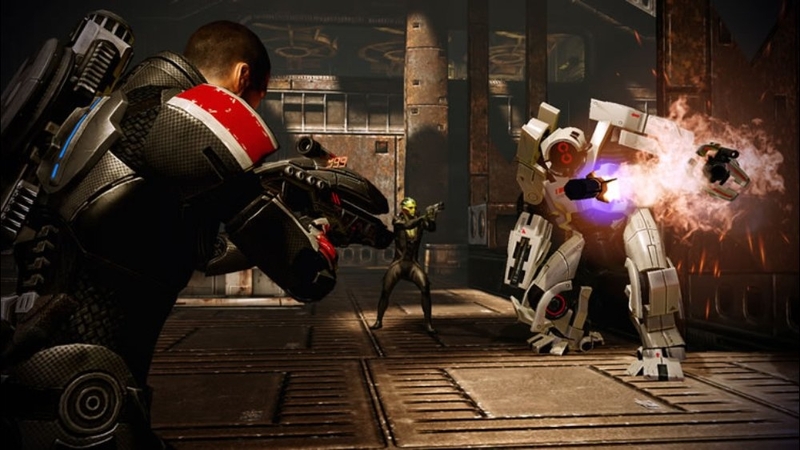 Like all modern combat hard-suits, Terminus Armor is environmentally sealed with an independent air supply for use in space and extreme planetary conditions, with an onboard “micro-frame” computer capable of running a suite of battle management software. To prevent detection by passive thermal sensors, body heat is channeled to the base of the feet, where it can be dispersed into the ground. 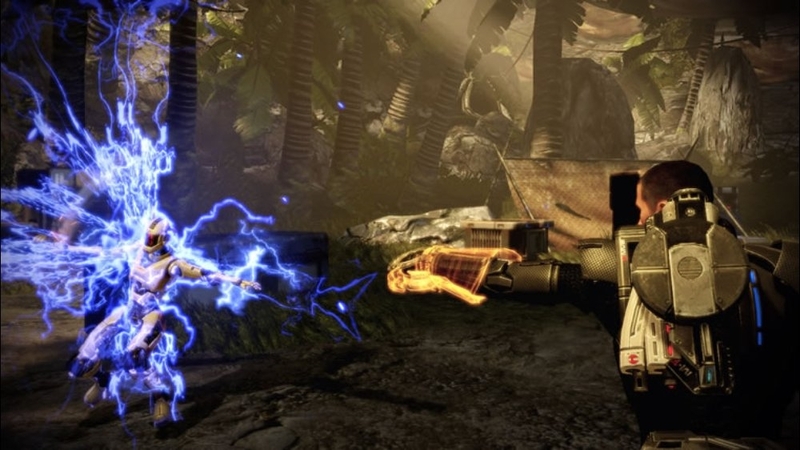 The Blackstorm Projector fires a singularity projectile that draws in nearby enemies, and then explosively hurls them away. The mysterious Collector species is glimpsed so rarely as to be taken for a myth by most in galactic society. In reality, they are a terrifying force in the galaxy, responsible for the murder of hundreds of thousands. Seldom if ever seen outside the Terminus System, the Collectors have imprisoned entire colonies in stasis and their residents have disappeared without a trace of evidence. 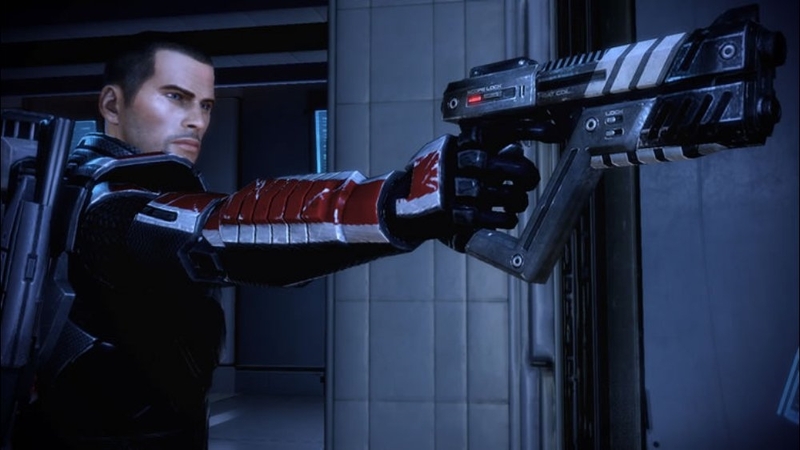 But that is not all Commander Shepard must face in his upcoming mission. 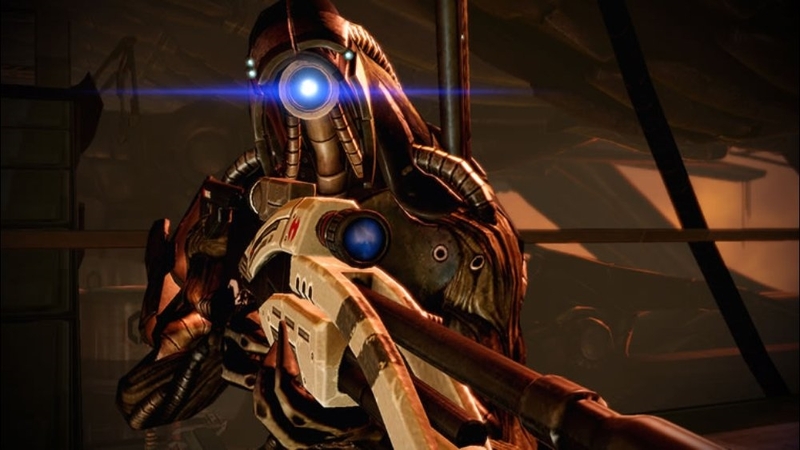 The Geth return as well, and at their side is an elusive figure known only as Legion. For every kill, she has a tattoo – and she’s inked from head to toe. Her biotic powers are crushing. She ran with gangs, shaved her head to join a cult, then kept the haircut when she left. 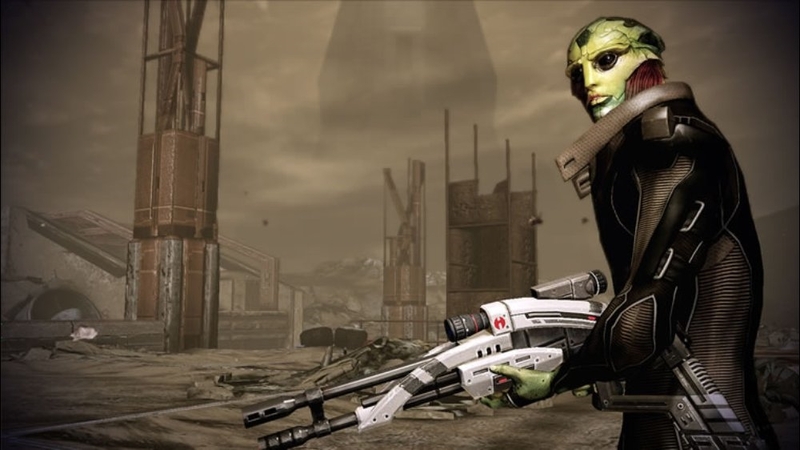 This new recruit will be a huge asset to Commander Shepard’s team… if she doesn’t destroy it from the inside. 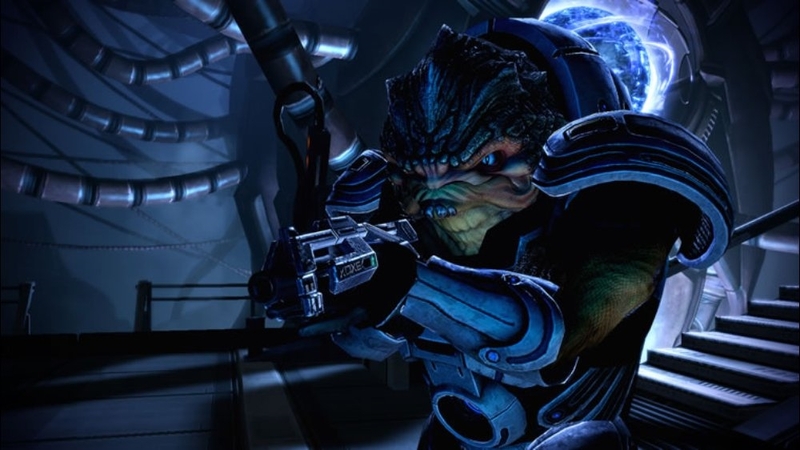 Direct from GamesCom 2009, the newest ally to Shepard's crew has been unveiled, Grunt: a ruthless Krogan mercenary. Reckless, unpredictable, and irrationally violent, Grunt will prove to be a vital asset to the crew; if Shepard can keep him under control. 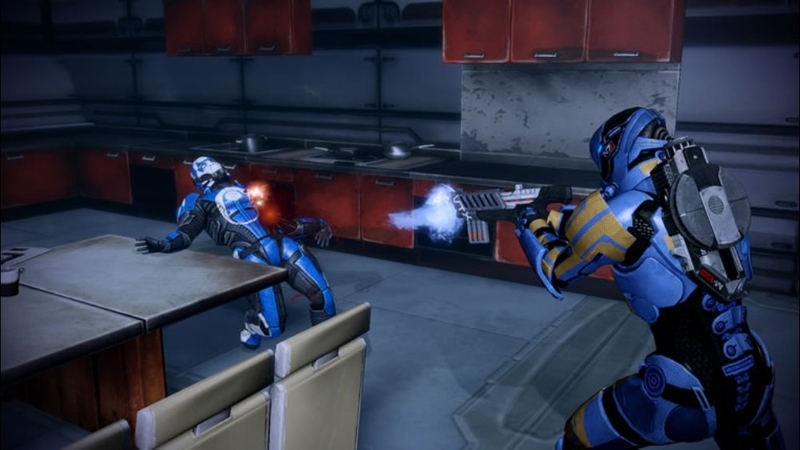 This explosive trailer features a first look at Mass Effect 2, coming to Xbox 360. 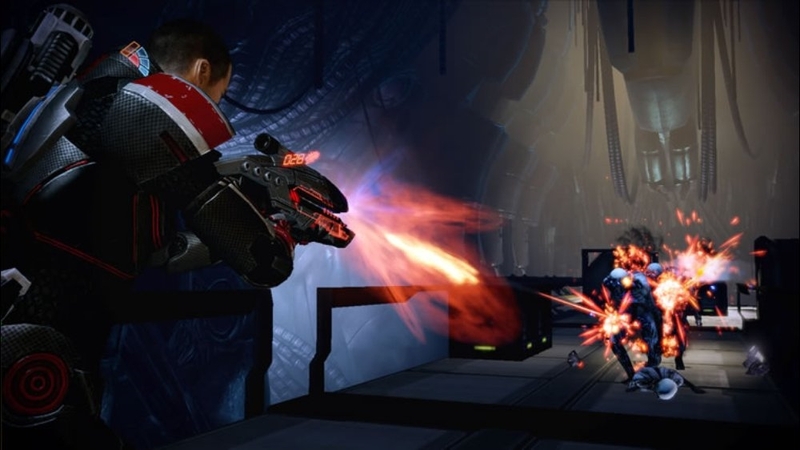 Commander Shepard must command a suicide mission to the darkest reaches of space, where he will uncover the mystery behind vanishing human colonies throughout the galaxy.